Real Madrid on Thursday confirmed Porto's 21-year-old Brazilian defender Eder Militao as their first signing for the 2019-2020 season. The right footed player, who can fill in at either right back or in central defense, has signed a six-year deal to take him to Real Madrid until the end of June 2025 and is thought to have cost in the region of 50 million euros (1 euro = 1.13 US dollars). Militao will join Madrid at over the summer and the club hope he will add depth to central defense which currently consists of the aging Sergio Ramos, Rafael Varane and Nacho Fernandez, as well as the talented, but highly injury prone Jesus Vallejo, who will probably be sent on loan or sold to make room in the squad. 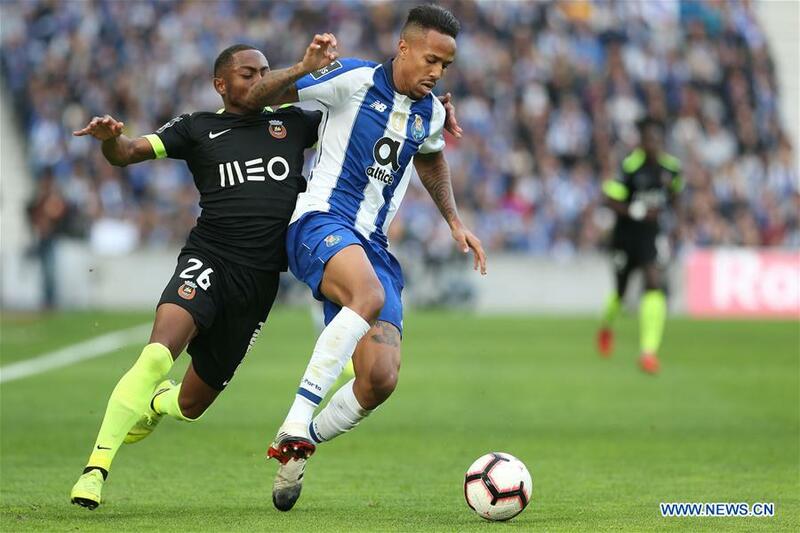 Militao has had an excellent first season in Europe, becoming a key part of the Porto squad and starting 20 league and seven Champions League matches, scoring three goals in the process. He is also a full Brazil international and made his debut against El Salvador in September 2018.